So you’ve followed my guides, picked out the proper device, you’ve managed to get XBMC installed along with Fusion and got a couple plugins working. Now the only thing missing from making it a proper setup is the ability to watch your favorite team in your favorite sport take the field/court/ice. Well it should be of no surprise to anyone who’s familiar with XBMC that a plugin exists to do such a thing. Everyone typically uses it for movies and their favorite TV shows but there is a perfectly capable addon dubbed Sportsdevil that will have you watching live sports in no time. One of the more unique things about Sportsdevil is the wide selection of sports available to the user to watch. 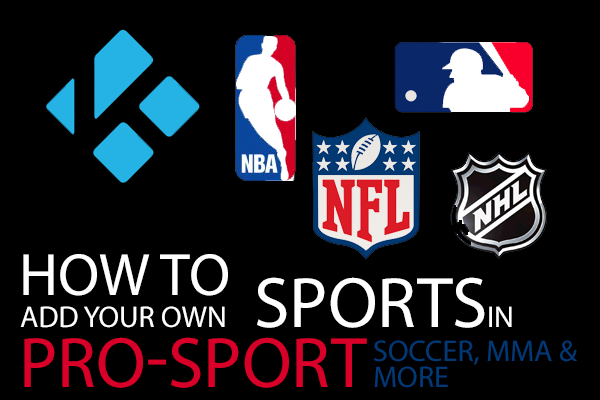 As a North American you of course have the option to watch basketball, football, baseball, NCAA and hockey but the plugin influences a large selection of Soccer as well. In most cases almost every major professional sport is made available to anyone looking to catch the latest game. If you’ve been following my guides on how to install other plugins like 1Channel and Icefilms then you should be pretty comfortable with this plugin install. It will follow the exact same process and you’ll need a few simple things in order to do so. Finally you need to add the Max Musterman repository. Installing Fusion is relatively straight forward, it will open up a bunch of other opportunities to test and try out plugins that will add to the experience of your XBMC install. Step 1: Fire up XBMC on whichever device it’s running on. Step 2: You’ll want to navigate to the “System” menu and select the File Manager subsection. Step 4: Click on the text box that says name and enter “http://fusion.xbmchub.com” without the quotes. Click done and then enter a name where it asks “Enter a name for this media source”, the name Fusion is usually a solid choice. AFter you’ve finished installing XBMC Fusion you’ll need to go back to the main XBMC menu. 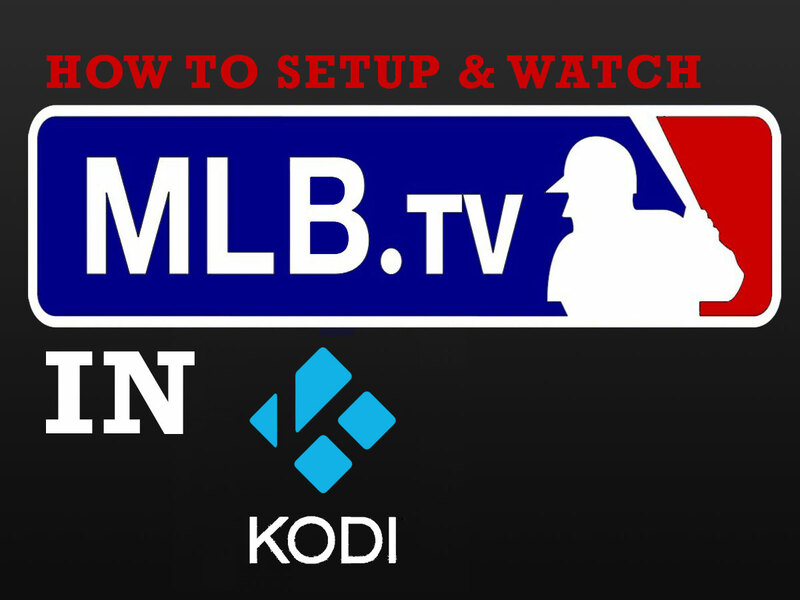 From there follow these instructions to install Sportsdevil and begin watching your favorite sports team. Step 1:Once again navigate to the SYSTEM menu and select SETTINGS this time. Step 3:Click “Install From Zip File”. Step 4:A popout menu from the right should appear and you should see your “Fusion” source listed, click it. Step 6:Inside you’ll want to choose and select the repository.MaxMustermann zip file. Step 8: Once that’s accomplished you’ll need to Select Max Mustermann’s Add-ons, then select Video Add-ons. Step 9:Click or hit enter on sportsdevil and it should begin to download and install. Step 10:Navigate back to the XBMC main menu, under VIDEOS choose Add-Ons and select sportsdevil to begin. At the time of this writing this guide is working but the plugin could change down the line. If it does and I dont notice it feel free to comment below and I’ll be more then happy to update it. Using the plugins is fairly straight forward as well. Once you open Sportsdevil you may get a few popups asking if you want to update…make sure you click YES! Otherwise you may find yourself in a little bit of trouble with older streams and older content showing once inside the plugin. I won’t go into great detail about al of the options inside the plugin, the easiest way to test it out is to scroll down to “Live Sports” to get started. 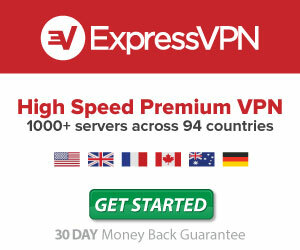 Inside there will be a bevy of options from sites that are currently streaming live sports and you’ll have to do your best to find the best one available. Because these sites are constantly changing their links and such it’s hard for the SportsDevil plugin to keep up and often times there will be links to content that don’t work. Don’t get frustrated with it, just keep trying other links and other sites and eventually you’ll find what you’re looking for. So that’s my guide on how you can get up and running with the Sportsdevil plugin to give you the added ability to watch your favorite team(s) or sport(s). It certainly isn’t a perfect plugin and the quality of some of the streams can be hard to watch but it’s one of the hardest things to keep up to date on. There are other options to streaming sports, if you’ve had time to check into Navi-X it is capable as well. Still live streaming of anything isn’t comparable to the stuff you see on 1Channel or Icefilms but it has come a long way since it’s creation. Enjoy it!